Whether the recipient already has a bulging makeup bag and stacks of product-filled Muji storage or prefers a quick slick of lipstick and the occasional swipe of mascara, a makeup gift set is a bit of a no-brainer for any beauty-interested friend or relative. 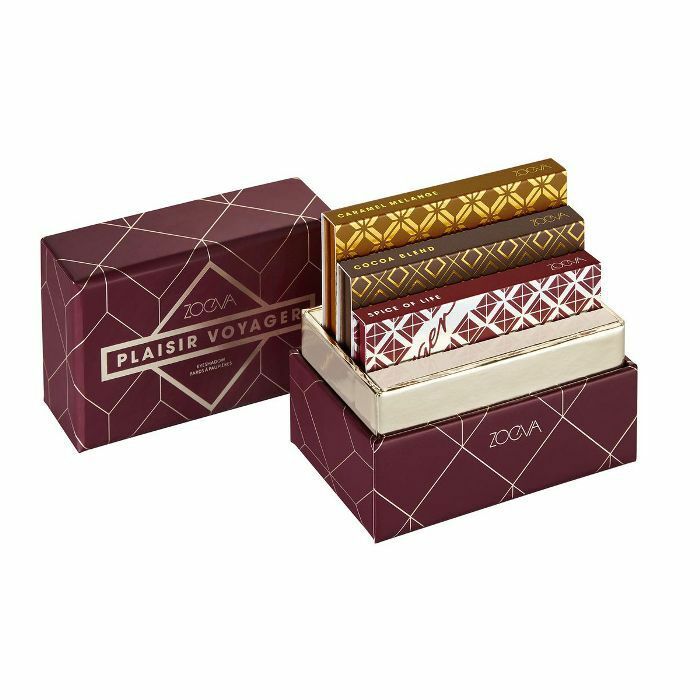 Find the perfect one, and it will either restock the products they've already come to know and love or it will introduce them to a cluster of beauty buys they have yet to try. And even better still, quite often when brands group together their hero products in these makeup sets, they cost less than if you bought each item individually. In short, they can make you look generous without you having to spend that much at all. Click through for the 10 best makeup gift sets we're (not so) secretly hoping somebody will buy for us this year. 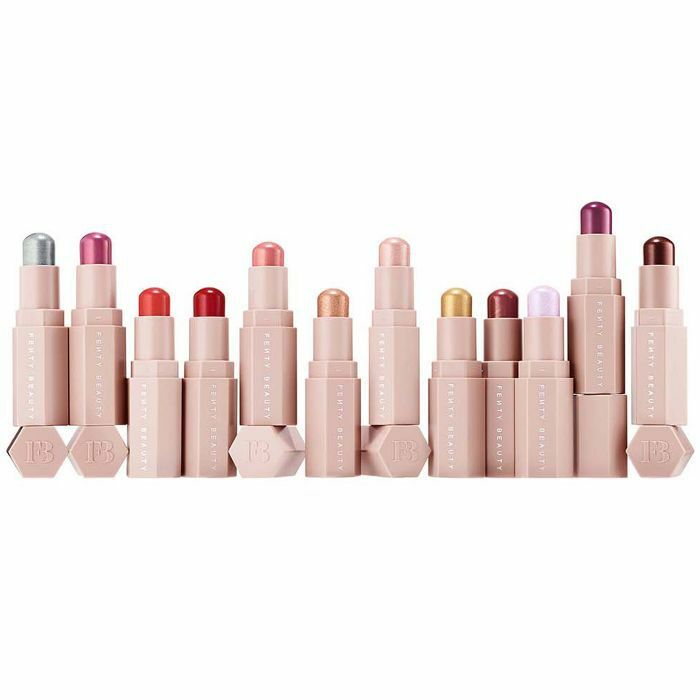 With twelve Fenty Match Stix - five bestselling shades and seven brand-new hues, you'll be able to create so many looks with these mini multitasking highlights and blush sticks. (We use them on eyes and lips too). With four of Benefit's cult lip and cheek tints, this gift set is a total crowdpleaser. Benetint is a classic, while Posie, Cha Cha and Go Go will give lips and cheeks a welcome pop of long-lasting colour. 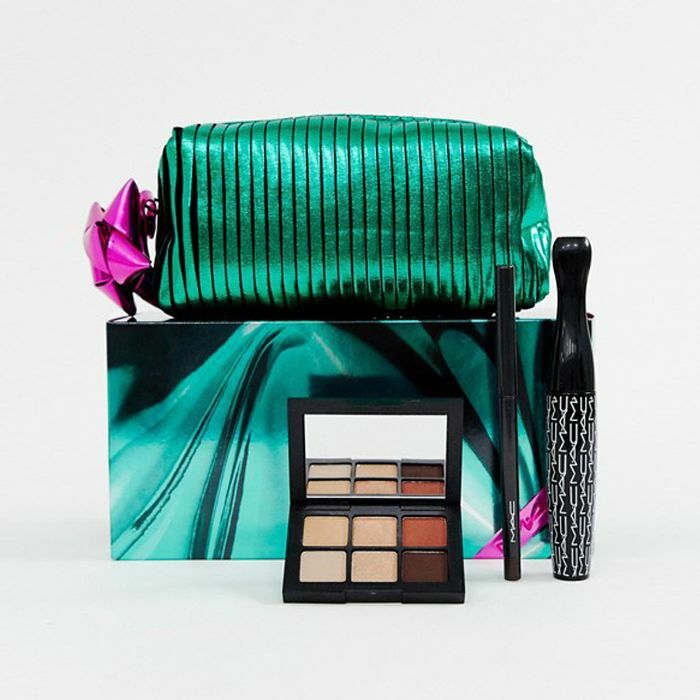 You can't go wrong gifting this suits-all neutral eye palette complete with Tecnakohl Liner and Extreme Dimension Lash Mascara and housed in a fun metallic makeup bag. With three mini palettes filled with caramel-, cocoa- and spice-inspired shades, you're essentially gifting someone a year's supply of eye looks for little over 30 quid. Not sure what to buy someone special in your life? 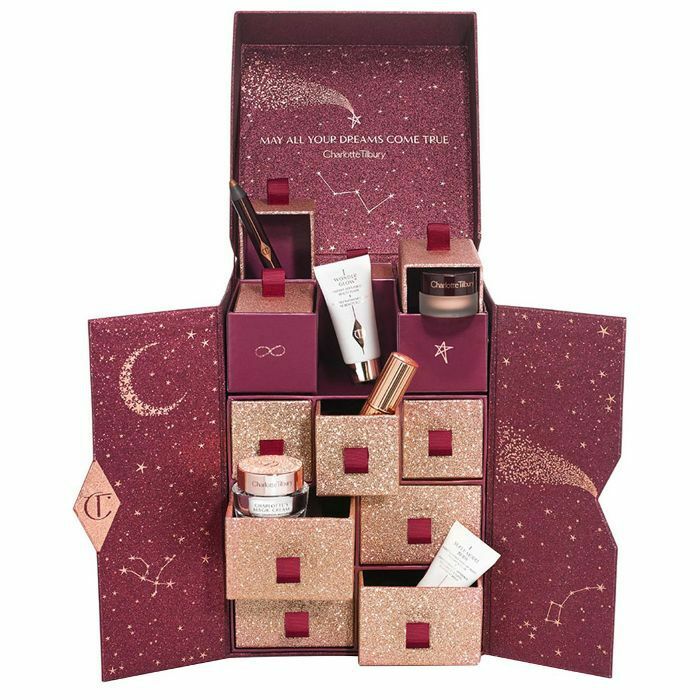 Well, this gift box isn't cheap, but it is packed with 12 of Charlotte Tilbury's most covetable beauty buys. Any makeup fan would love this. 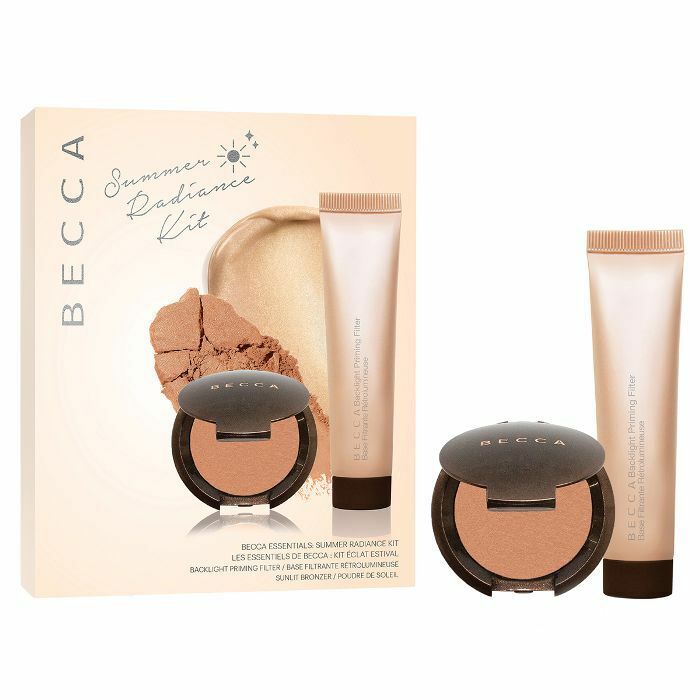 Give the gift of sun-kissed skin, this duo contains the glow-giving Backlight Priming Filter and Sunlit Bronzer in Capri Coast so you can fake a summer's glow all year long. This contains everything someone would need to groom their brows like a pro: tweezers and brow stencils to assist shaping; a powder duo and brush to fill in gaps and a clear brow gel to groom. 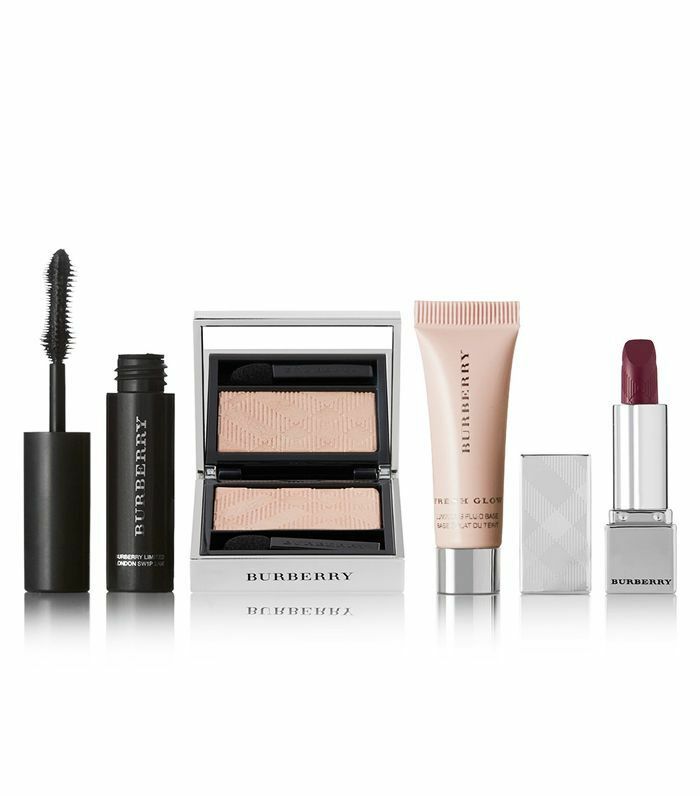 These teeny-tiny products from Burberry will omit the need to lug around a heavy makeup bag all day long. Inspired by gemstones each of these palettes, Topaz, Ruby, Amethyst, Sapphire and Emerald, contains nine eyeshadows in varying hues and textures. 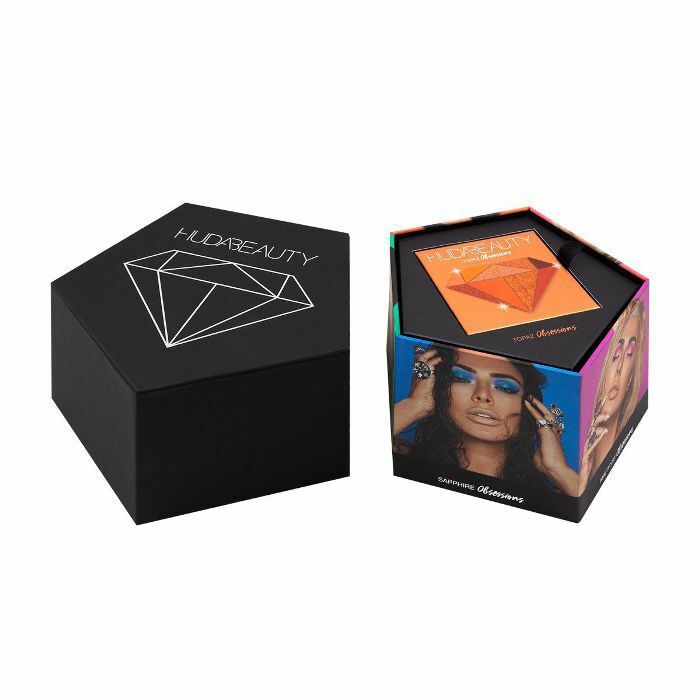 Perfect for anyone who loves to play with makeup. A handy bag containing everything you need for a weekend break—perfect for the friend who travels a lot. Up next, we've found the best secret Santa gift ideas for that tricky colleague.